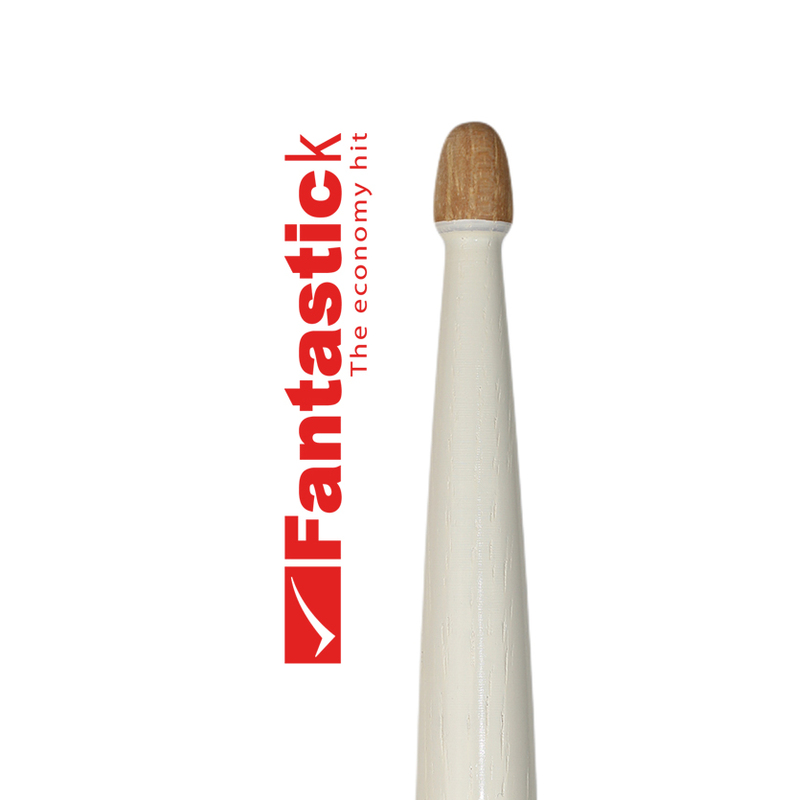 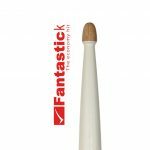 Fantastick White hickory with colour grip. 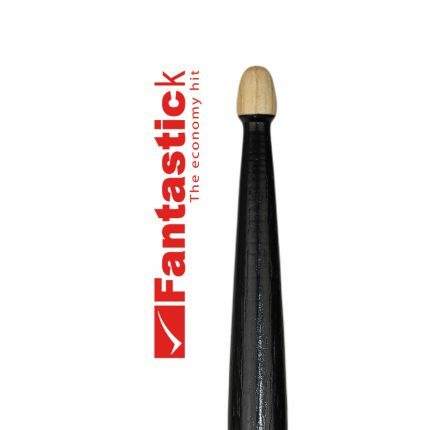 Drumsticks are sold in Economy sets of 5 pairs. 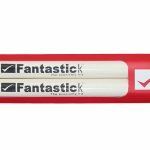 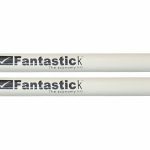 We also start with the production of drumsticks White with outstanding red color under the mark Fantastick in Economy sets of five pairs. 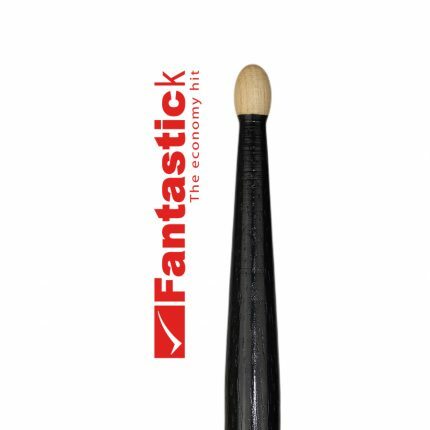 We make them of hickory wood in models 5A, G5A and G5B. FeaturedAdd to cartAdded to cart!